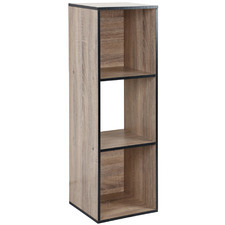 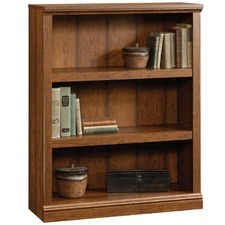 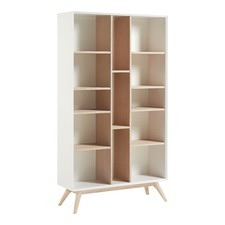 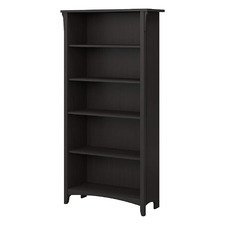 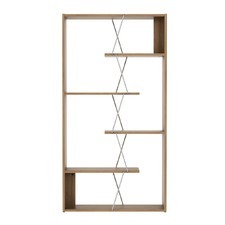 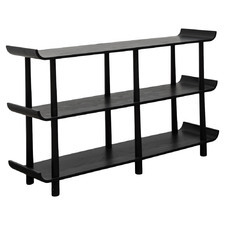 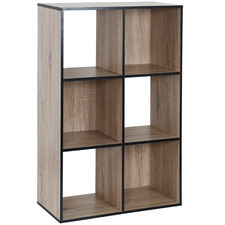 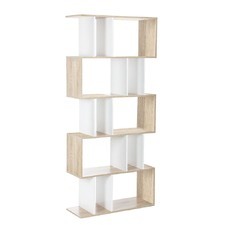 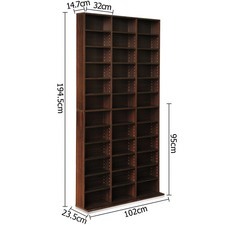 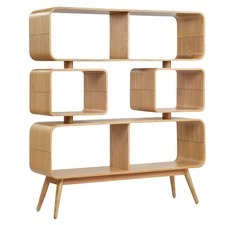 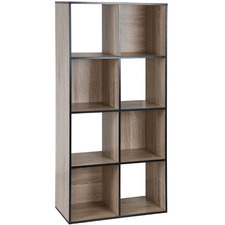 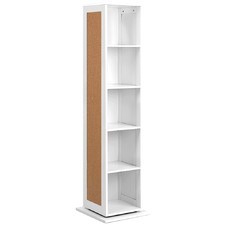 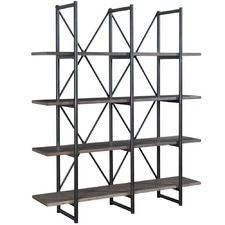 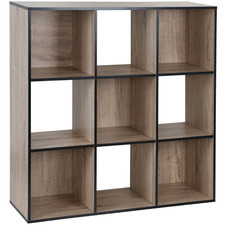 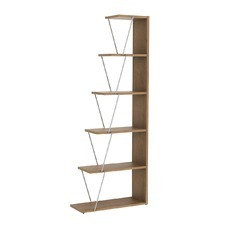 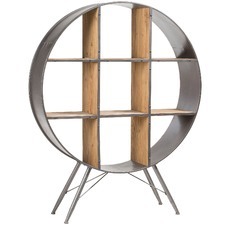 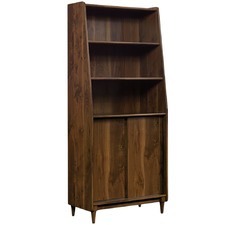 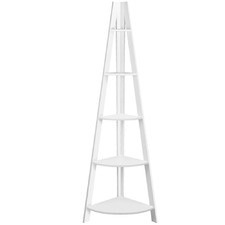 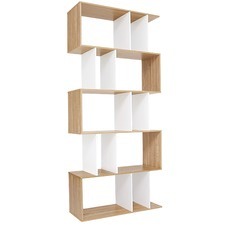 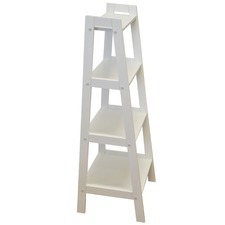 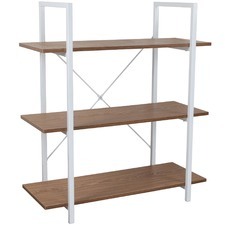 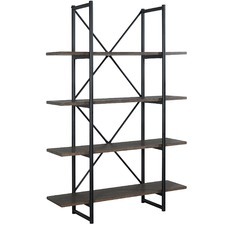 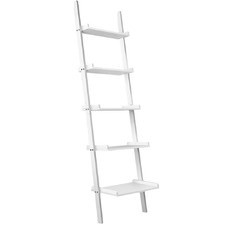 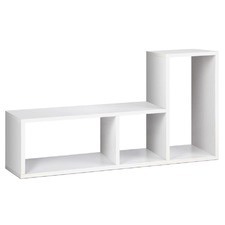 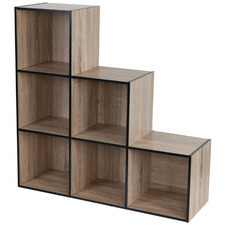 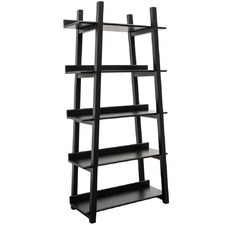 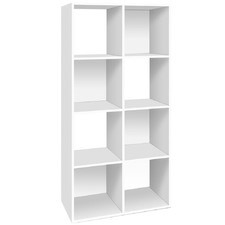 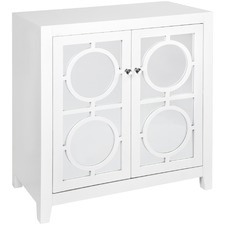 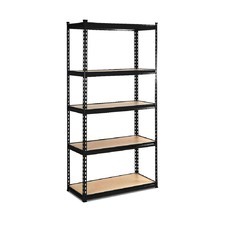 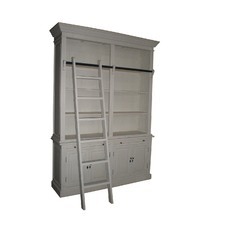 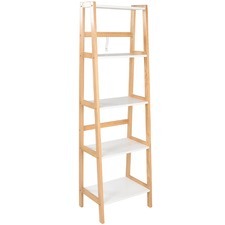 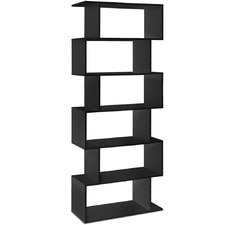 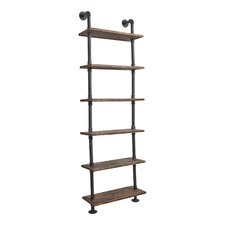 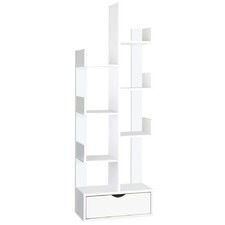 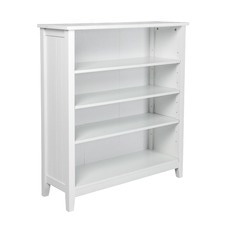 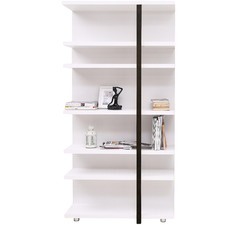 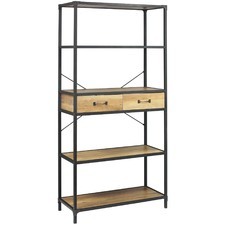 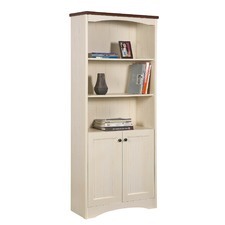 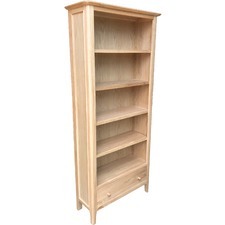 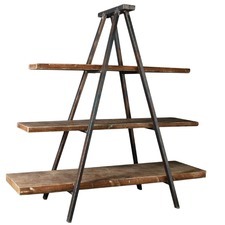 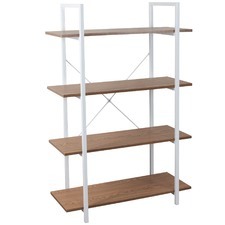 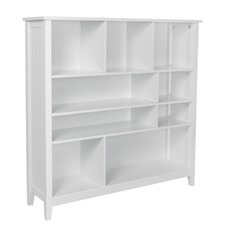 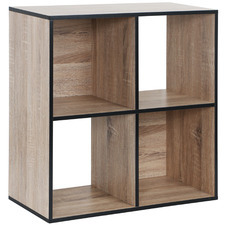 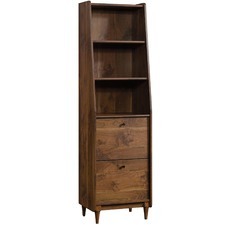 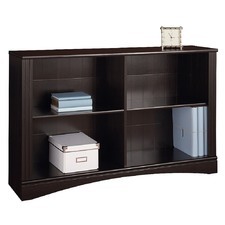 Find a beautiful home for your books with bookcases from Temple & Webster. 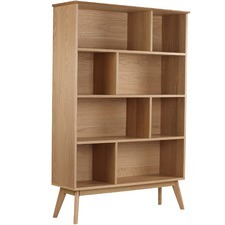 Create a cosy library space in your front room or use chic shelving units to show off your favourite books, ornaments and photographs. 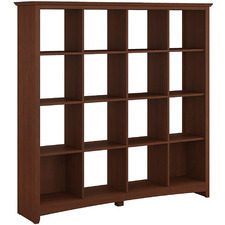 Choose from a wide range of bookshelves in a variety of styles, from modern cube storage options to more traditional dark oak bookshelves.